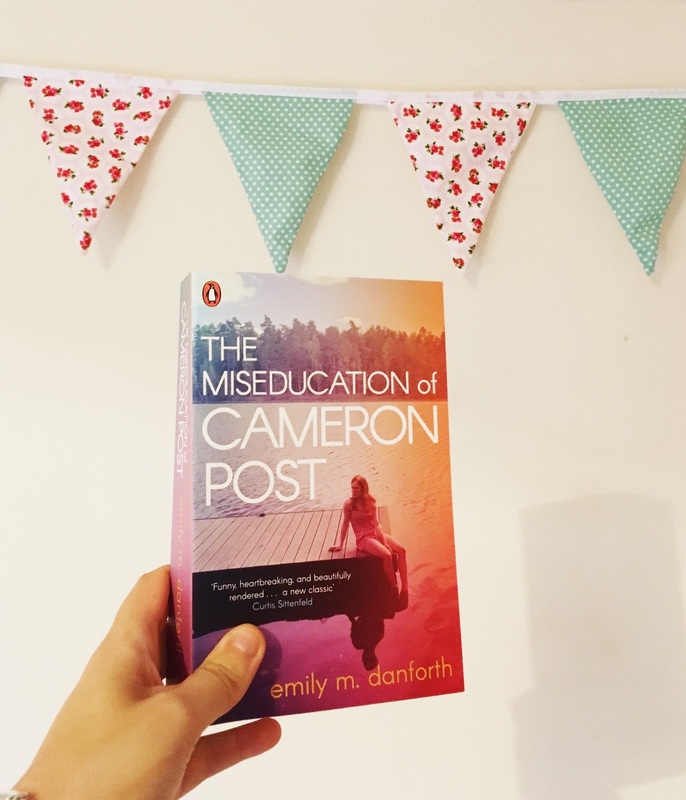 Had a good reading week last week and even managed to get myself to a book launch/signing which was amazing! The reading slump that I was in has gone and I am slowly getting my passion back. Which is always good. As always make sure to let me know what you are reading this week. I will always reply to comments. 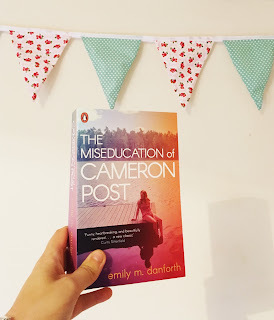 I was really looking forward to reading The Miseducation of Cameron Post as I'd heard good things about and had even had it recommended to me by a few people. However, it really didn't live up to my expectations. I felt like most of the first half of the book was filler and the plot didn't get going until I was almost finished. If I wasn't reading this book for my YA bookclub I think I may have given up. What a shame. My review is here. Feel Good 101 was the book that I went to the launch/signing of at Waterstones Piccadilly in London. 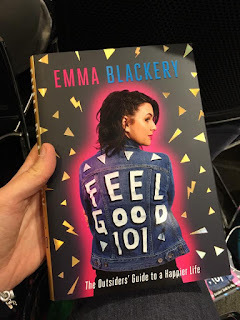 Emma Blackery is one of my favourite YouTubers/musicians so to be able to meet her was amazing. The book itself is aimed at young adults but even at the age of 24 I was able to take a lot of things from it. Emma writes with such honesty and clarity which is so rare these day. She is certainly a superstar. My review will be coming soon. 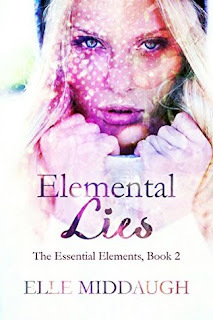 I'm currently reading Elemental Lies which is the second book in The Essential Elements Series. I'm not very far in but I'm liking it so far. It picks up where the first book left of and I am dying to know what happens. 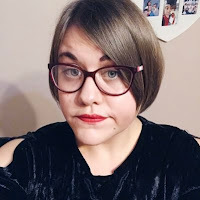 I'm taking part in the blog tour for it on 17th so come back then to find out what I thought. 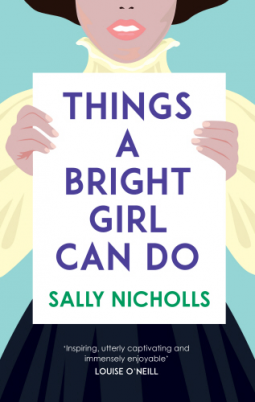 I've had Things a Bright Girl Can Do on my TBR list for a while now. As a feminist I am so excited to read this and I am hoping it lives up to my expectations. Watch this space. I'm glad you have found some enjoyable books. I'm still being too distracted by real life to concentrate. I have a feeling that the books I'm reading aren't going to stay in long-term memory. Come see my week here. Happy reading!